The municipality of Mabinay is known as the Cave Capital of the Philippines. 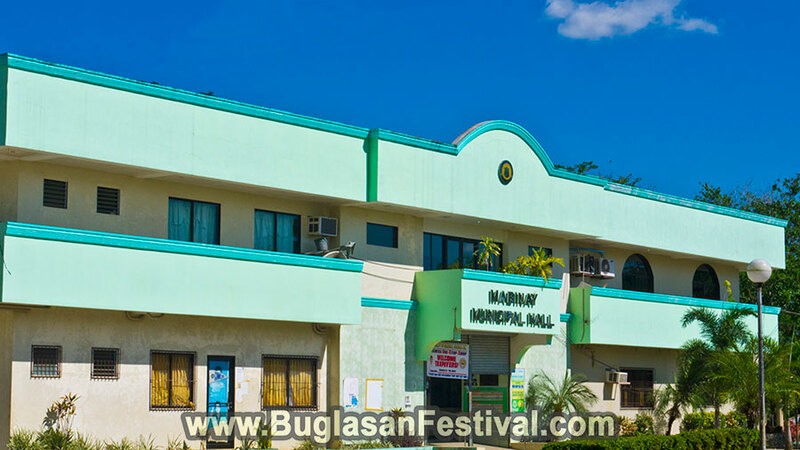 This is home to the Langub Festival which is celebrated yearly on the month of May. Mabinay is known not only for its mesmerizing caves but for its natural springs and developed parks as well. The municipality of Mabinay as mostly formed by the barrios from the neighboring towns of Bais City and Manjuyod. These barrios wanted to expand explore the mountainous sides not knowing the richness of the place. 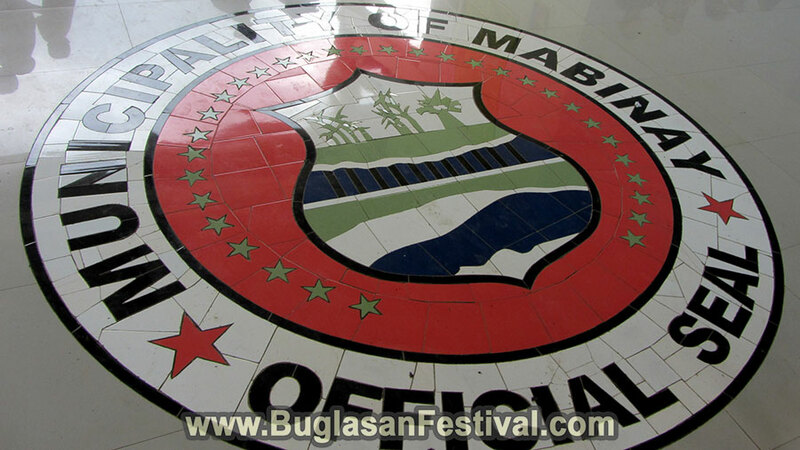 It was not until 1960 when these barrios decided to create another municipality and name it Mabinay. By 1966 Mabinay began to expand with even more people from different neighboring cities and towns. Being the Cave Capital of the Philippines, Mabinay is indeed blessed with the natural resources and beauty of their caves. There are over 100 known caves explored in the municipality of Mabinay and maybe hundreds more that are unexplored. Each cave in Mabinay that are open to the tourists are shown with a historical and legendary story about the ancestors of the place. The word term “Bulwang” means big hole. 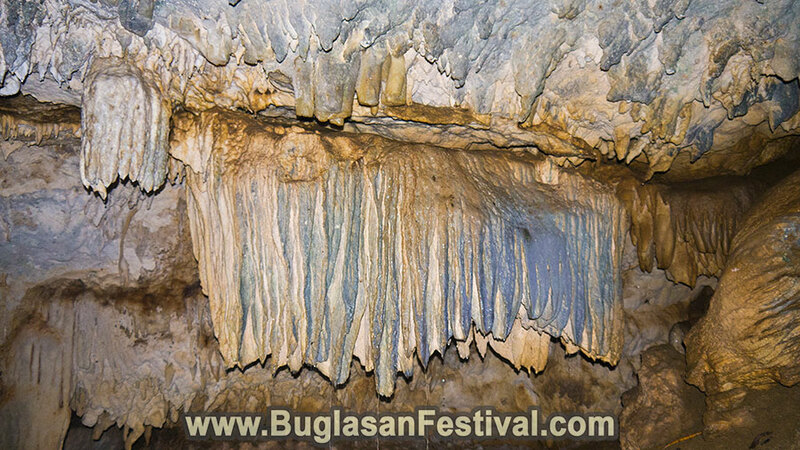 The Bulwang Caves on Mabinay are also known as the caves for beginners. They are easily reached and has three caves open for the beginner’s category. Each of the cave is a stage towards the new life of a couple. 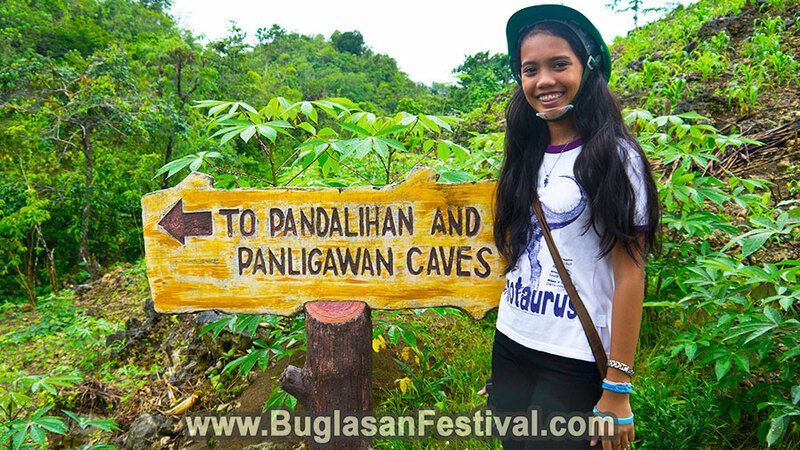 Legend say that the Panliwagan Cave was used for any romantic rituals back in the ancient days. The term “panligawan” is a Tagalog dialect that means courtship or courting. In the ancient days, the head of the clan or parents would bring their youngsters to the cave as a form of a formal place of meeting. This is where the young couples introduce their parents to their other future relatives and make a vow to endure their love for one another. Among the many caves of Mabinay, the Pandalihan Cave is one of the most popular and noticeable. The Pandalihan Cave served as the altar of the wedding. The ritual is done inside the cave with the presence of the aborigine’s high priest and presence of the clan heads. There are many things to see in this cave, however, the guide will strictly disallow the visitors to touch any of the active stalagmites and stalactites. The Gasidlak Cave is also known as the Crystal Cave, due to shimmering beauty produced by the light reflecting on the stalactites and stalagmites. The term “gasidlak” is translated from the Visayan dialect as shining. This 157-meters-long and 12-meter-deep cave served as the honeymoon venue for the newlyweds. It has a sloping entrance with a big opening at the entrance. 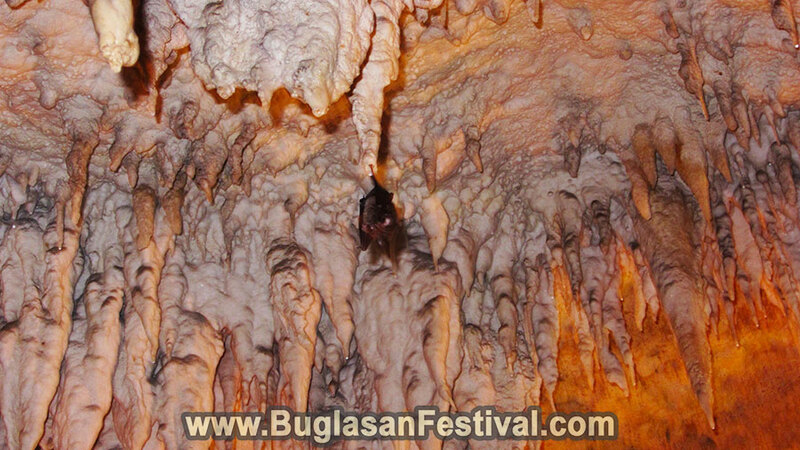 The Crystal Cave is surrounded by dazzling stalagmites and stalactites. It is a deeper cave compared to the Pandalihan and Panligawan Cave. It was once difficult to tour around, but today the municipality of Mabinay did a great job in creating a floor extension right in the middle of the cave for easier access. There are two expert category caves. There is the Odloman Cave and the Cayaso Cave. The Odloman Cave is the second longest cave system in the Philippines with 8,870 meters length. The Cayaso Cave on the other hand is 2,222 meters and is considered as the 9th longest cave system here in the Philippine archipelago.Unlike the begginer’s category for caving, these caves requires a swim in an underground river or enter through the whole in the roof before entering the actual cave. Only experiences and physically well mountaineers and spelunkers are allowed to explore the impressive galleries and features of the cave. While in Mabinay, caves are not the only attraction near-by. 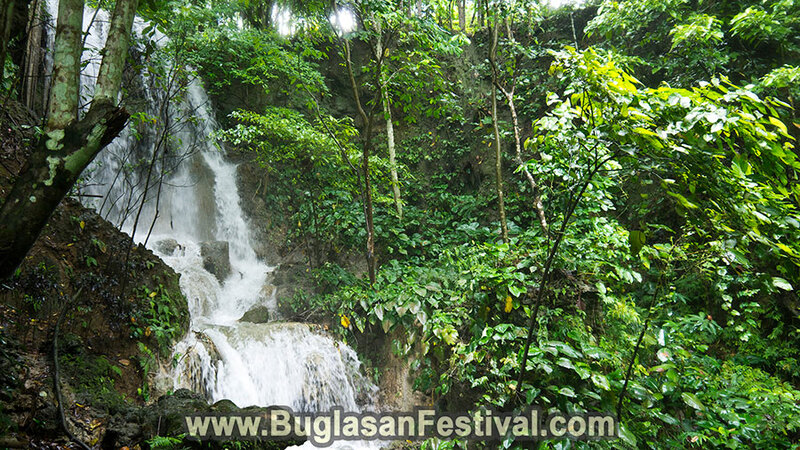 The Niludhan Falls of Bayawan is possible reached from the town of Mabinay. It is a refreshing non-underground attraction that help refresh the minds of the adventures. Ziplines and boat kayaking activities are also available at the surprisingly refreshing paradise of the Mabinay Spring. In the municipality of Manibany, the Langub Festival plays an important role in both the culture and traditions of the whole town. 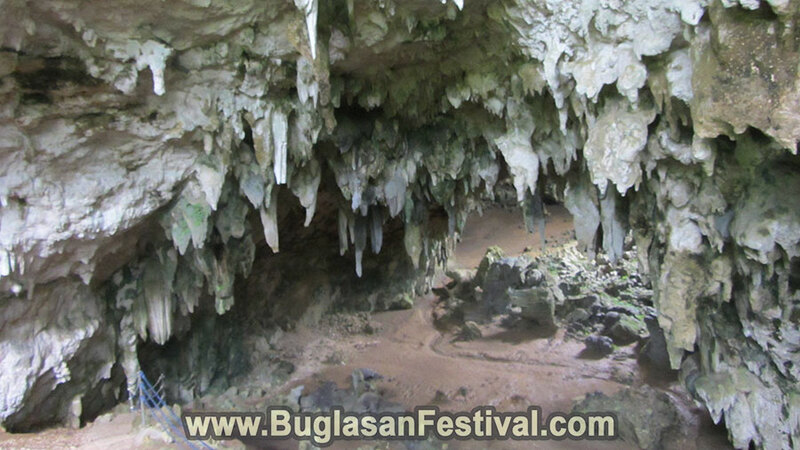 Langub is a Visayan dialect which means caves. 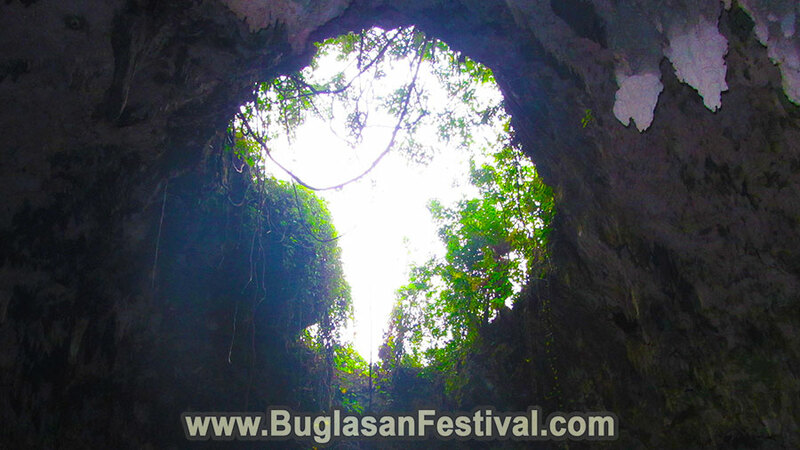 Rich indeed with underground beauty the LagubFestival is surely a merry event one should not miss while visiting Mabinay. 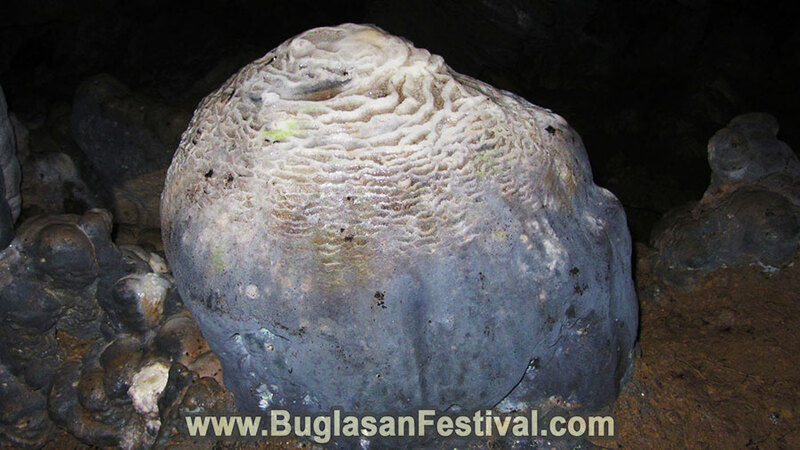 Watch the Langub Festival below!